Very nice! 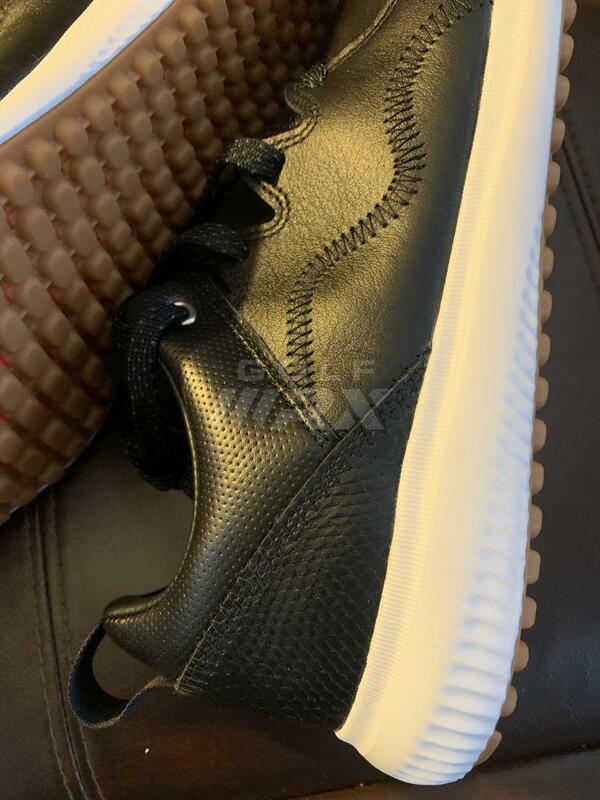 Love the carbon fiber look. Thanks for sharing! It’s a cool one for sure, I enjoy collecting. Not for some, but I think it’s neat to see different covers are variations of the same designs. 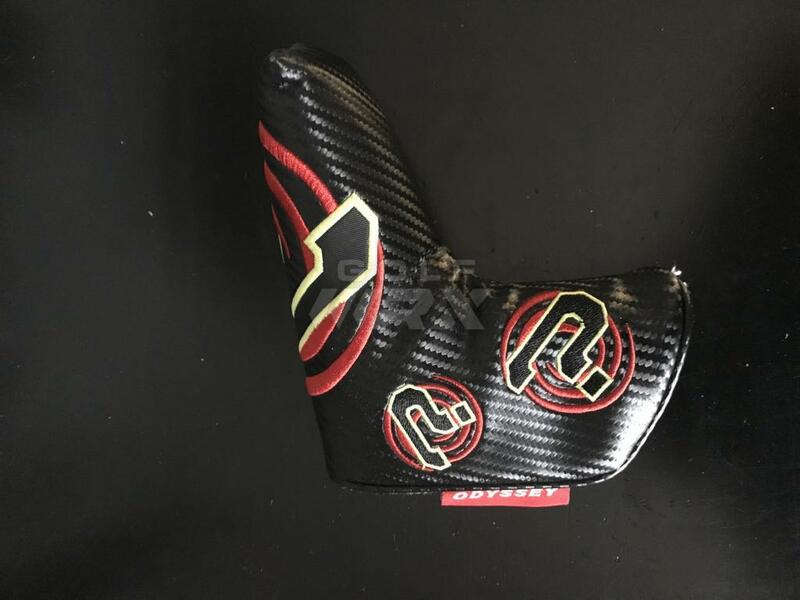 Currently into collecting Swag Golf Covers, they make some neat stuff! But your Toulon/Odyssey stuff look really cool as well, sweet collection! 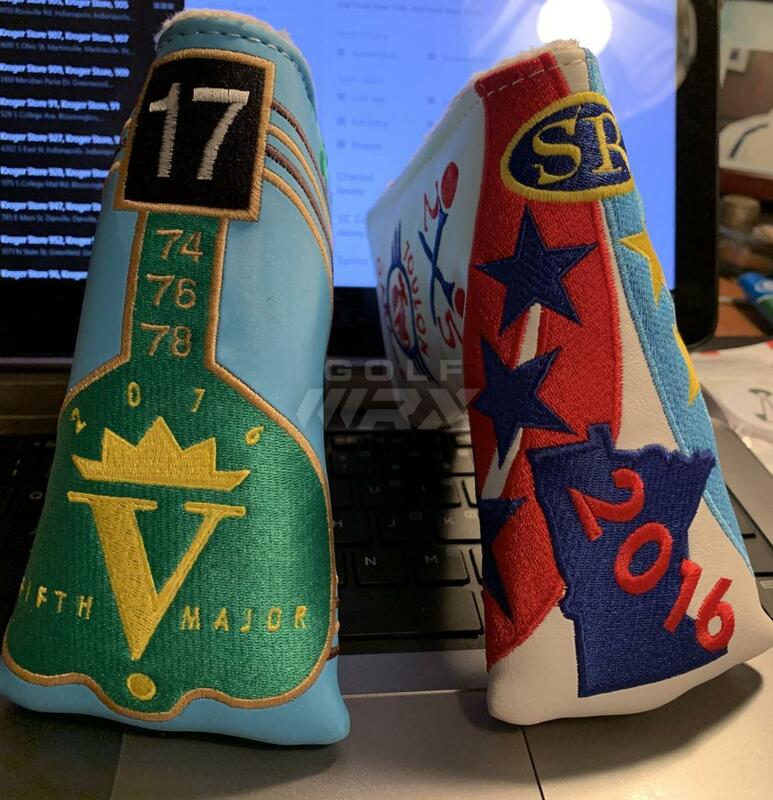 A few mint head covers from 2016! The Players and Ryder Cup! Thanks John! 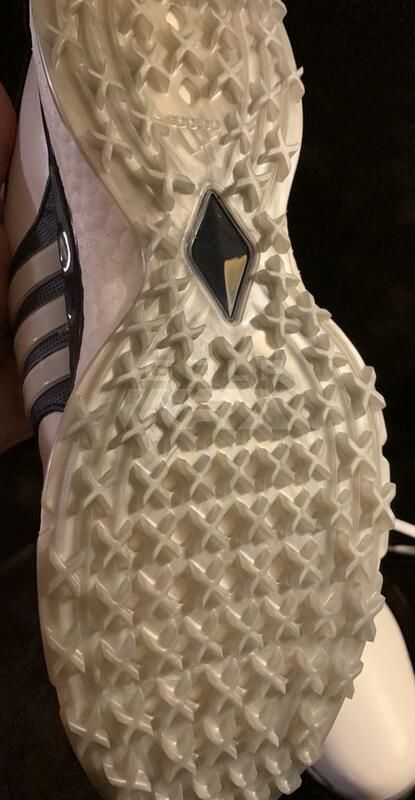 Interesting that they have different spikes in one shoe. Yes and I am not sure that I am a fan of that. The greens yesterday were easily marked up, if you will. Soft on top 1 inch or 2, hard frozen below. I obviously had no problems with traction or footing. The shoes were stiff across the toes. Rubbed as I took steps. Heel and arch were fine. Pretty comfortable. I've been thinking about almost this exact club. Let me know what you think! 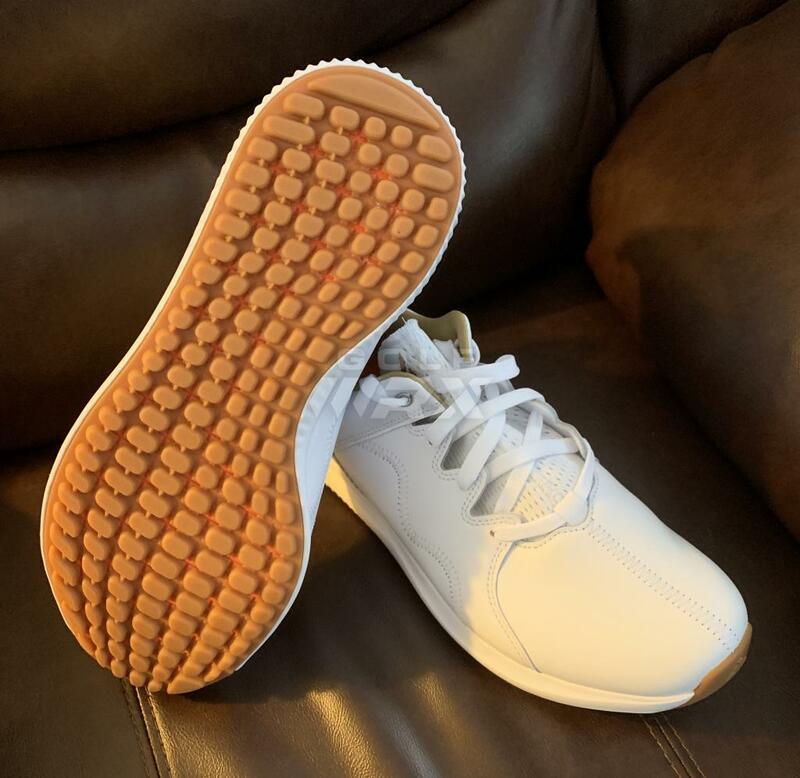 Time for a bit of an update on the Srixon F 85 experiment. 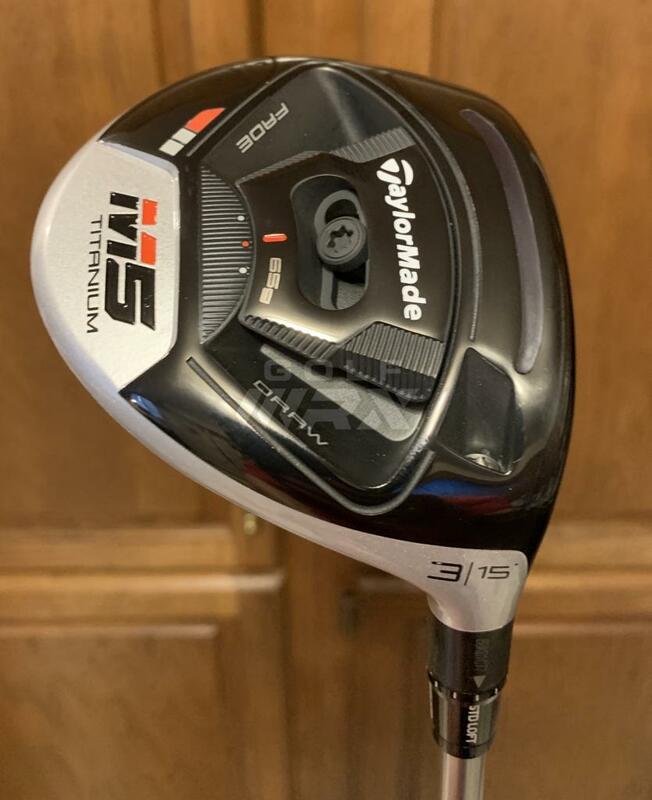 It is the easiest to hit 3w I have ever used. Great ball flight, and it seems to like tight lies. 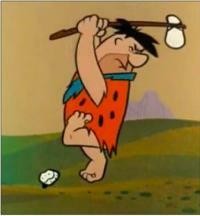 On my recent golf trip, I used it in unusual situations. And it shined. Hit it more of the tee than usual. Still performed as expected. It is certainly worth a try if you are looking for a long and forgiving 3w. Might add a 5w at some time. 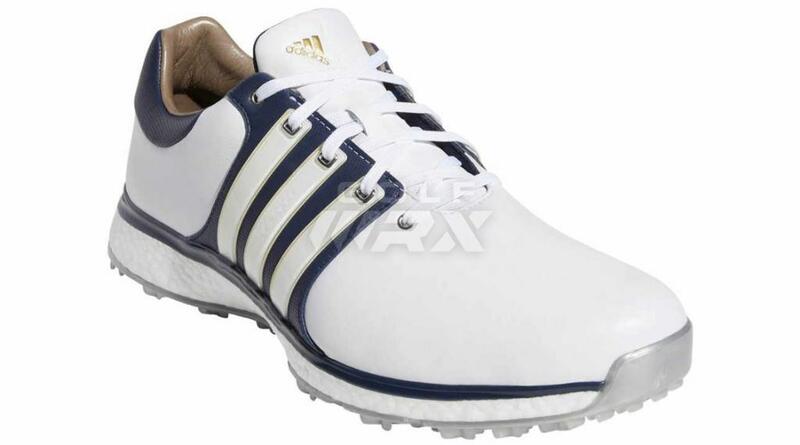 Their driver would be 4th on my short list to try in the spring. Thanks for the update. 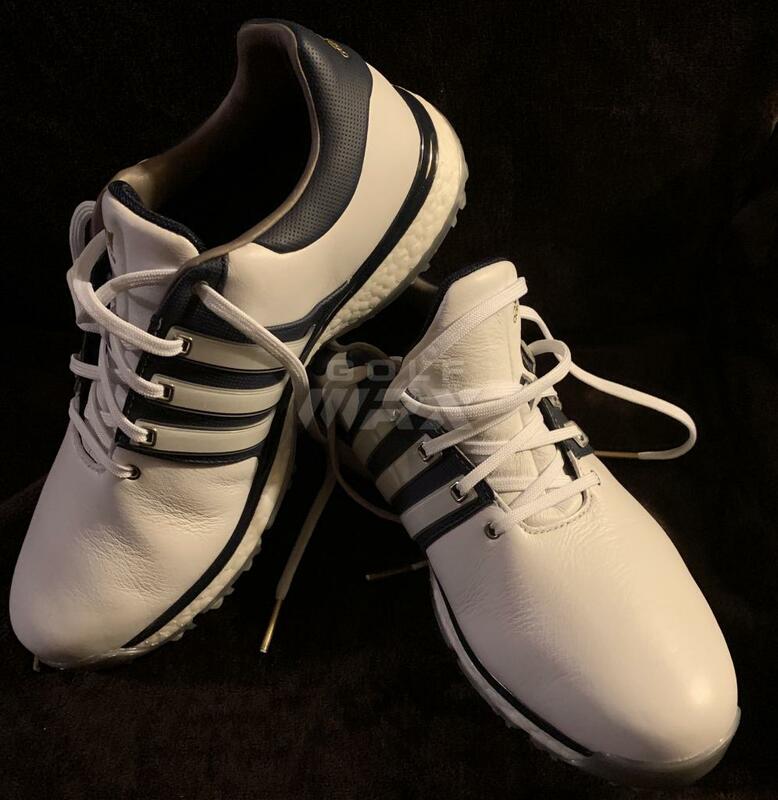 And as far as shoes go, once Adidas fixed the heel wear in the Tour 360's I can't go to anything else. Someone gave me a pair of under armours and I felt similar to you. 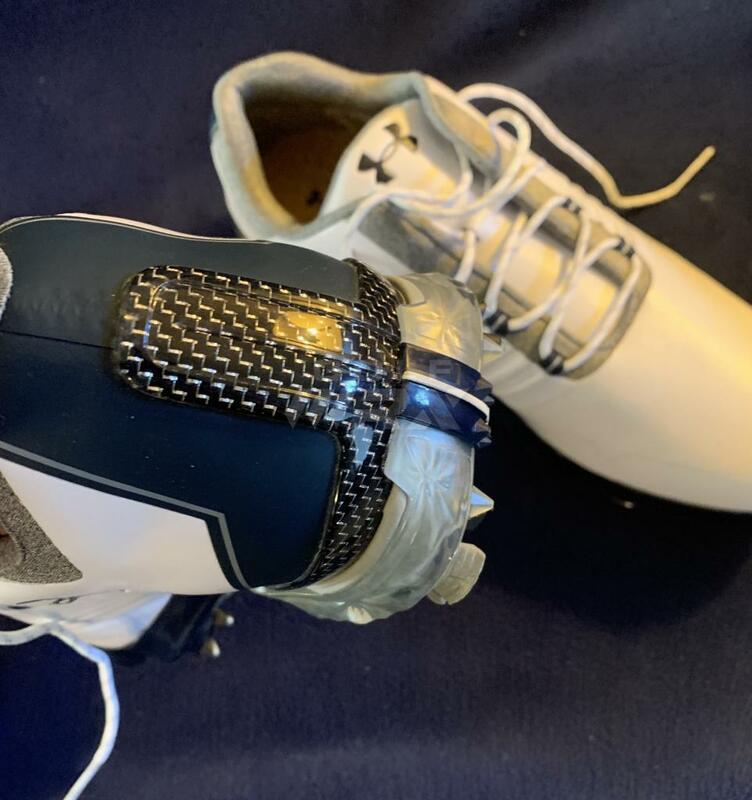 They almost had a knock off or slightly cheaper feel to them where they were soft in the wrong spots and stiff in the wrong spots. Have a couple clubs on my radar. But I can’t get too far ahead of myself here in Indiana. 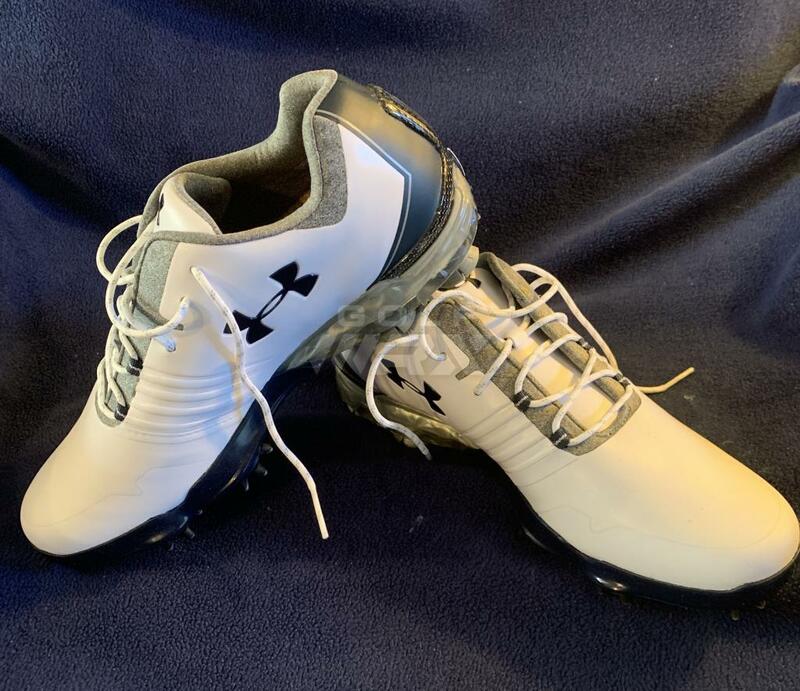 8 inches of snow and wind chills of -9 are not very conducive to playing golf…But that doesn’t mean we haven’t been thinking about it! Should be able to start posting pictures soon. 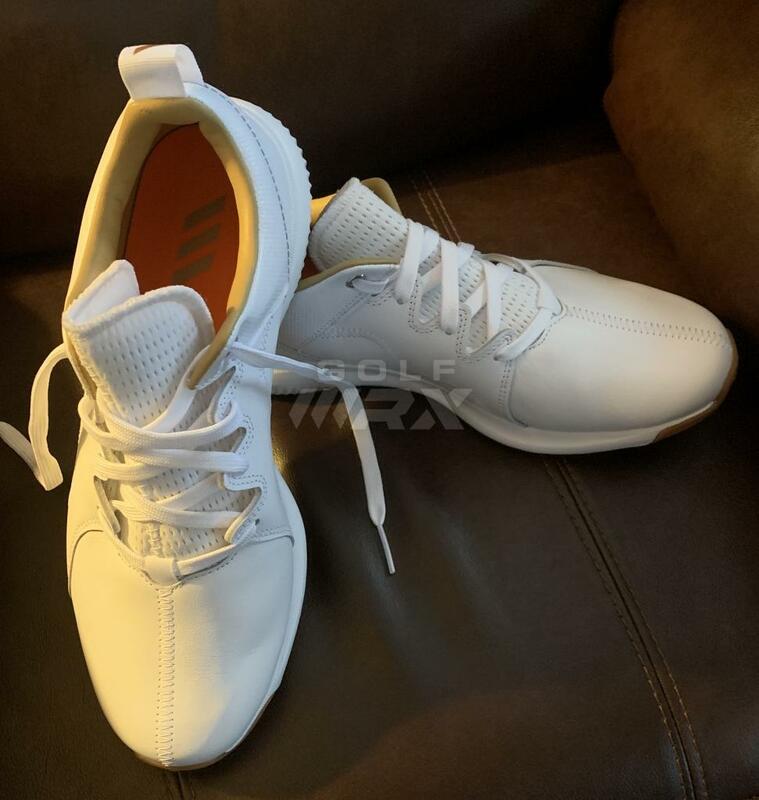 New Adicross PPF spikeless golf shoes. 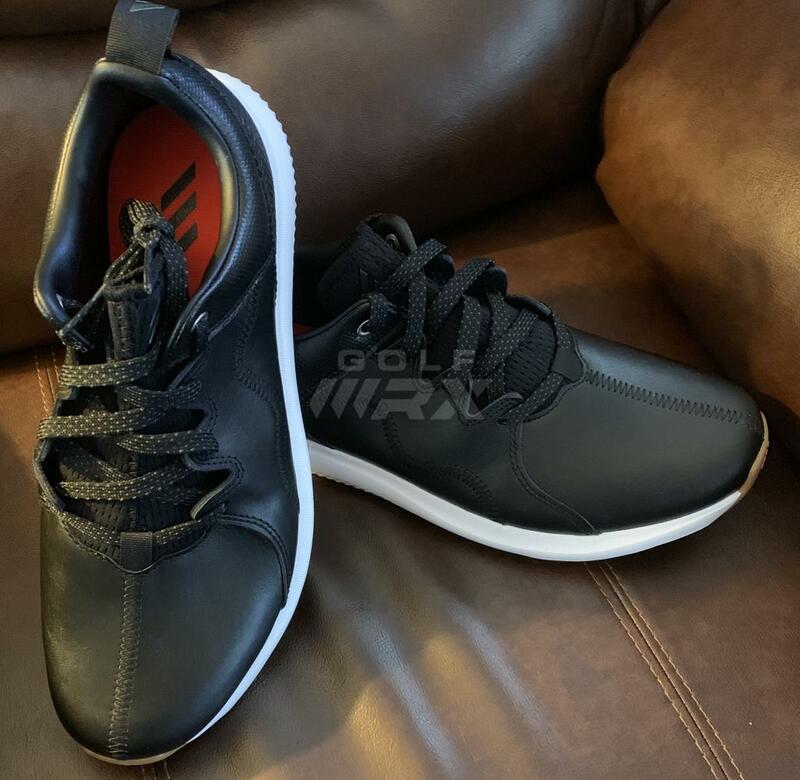 These are extremely comfortable right out of the box and I think look good on the course or casual. They do come into colors black and white. 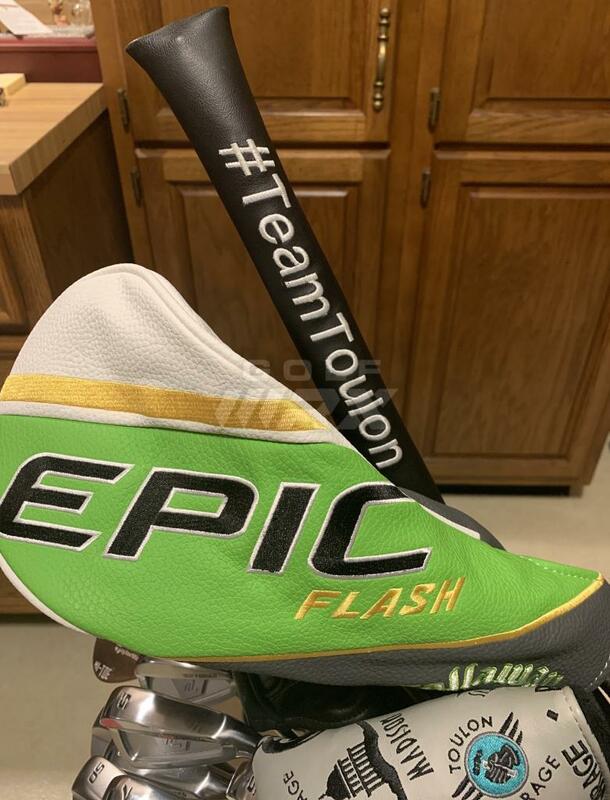 Toulon Palm Beach w/Stroke Lab putter shaft. 34” oal I have since added a T 40 weight and with the counterbalance it seems about perfect. 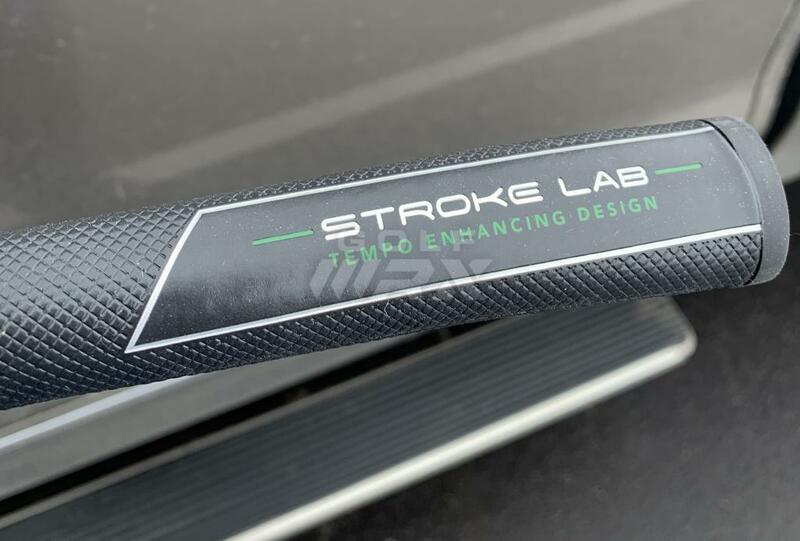 If you’ve read a little bit about the stroke lab putters you know that the grip and have‘s close to 105 g of weight. A 40 g plug that goes into the shaft and then a 65 g grip. I think the full face deep diamond milling gives it a softer sound/feel, these are still made out of 303 stainless. But it does sound a bit softer. Still great roll of course. 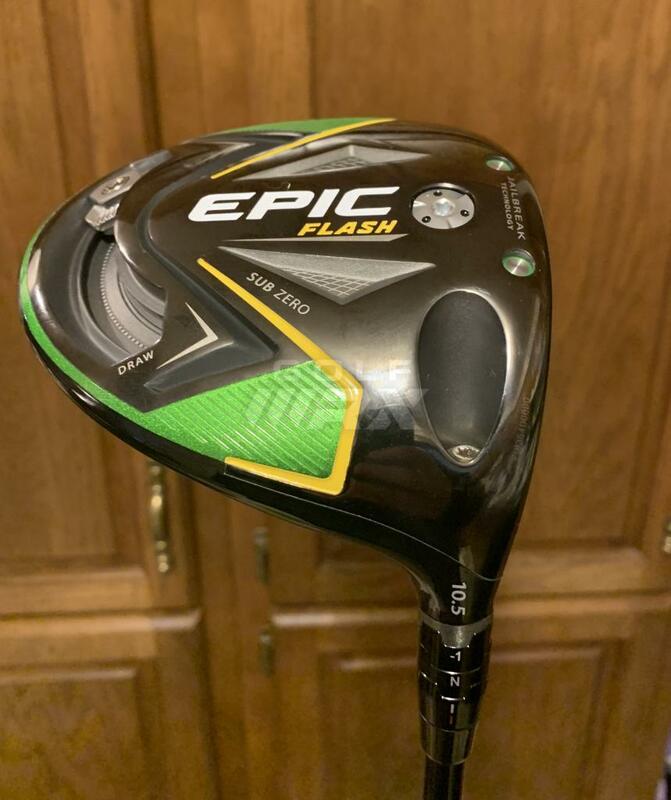 But because of the stiffness of the shaft along with its lighter weight, the balance and feel is just a little bit different. Not different in a bad way but just different. 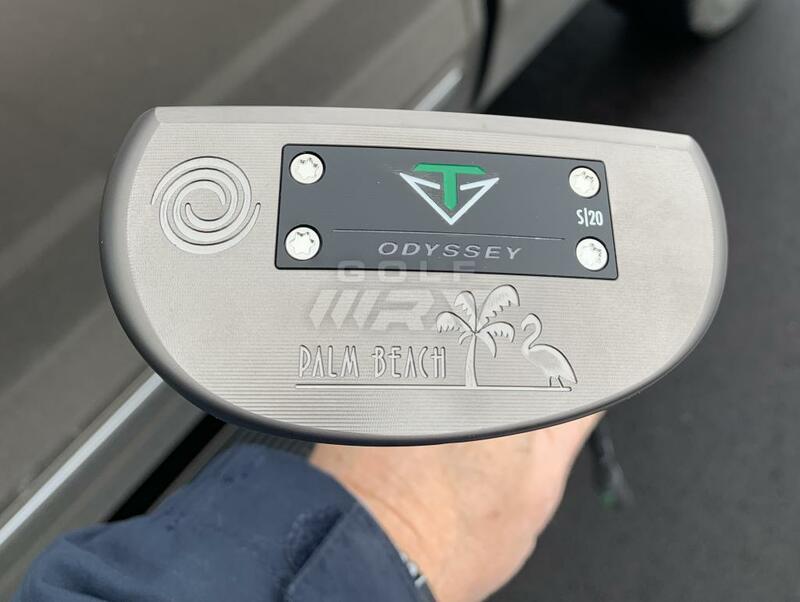 Putter still feels very balanced and very well thought out as you expect with Odyssey/Toulon. As Sean has said a few times he is terminally curious. So no detail is rushed over or forgotten. Thanks Zach! 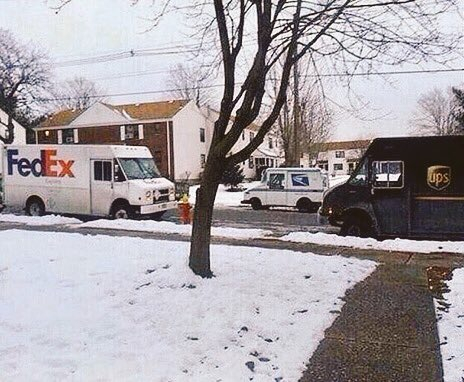 It’s pretty bad when you’re on a first name basis w/your mailman but the local UPS and Fed Ex driver too! That Palm Beach looks awesome! 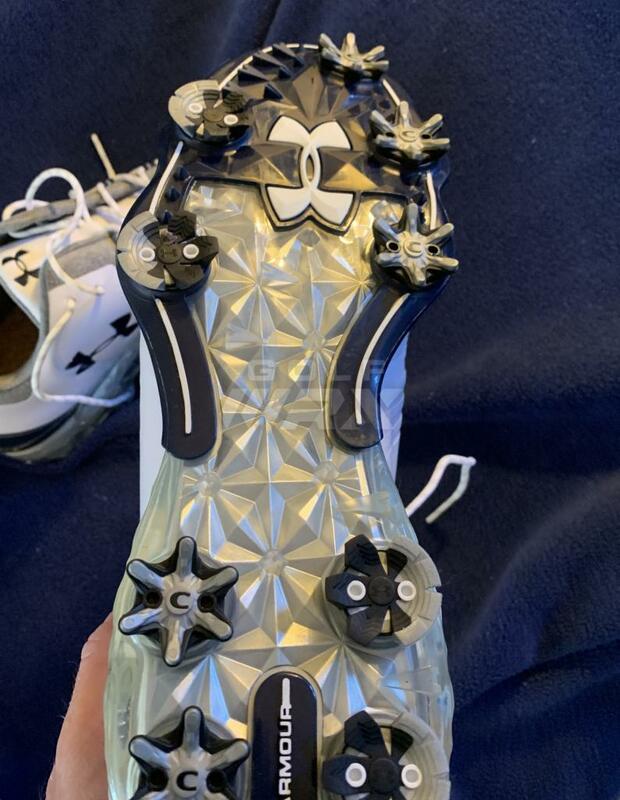 Love the look of those New Level irons as well. 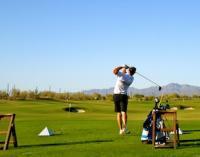 Toulon Palm Beach w/Stroke Lab putter shaft. 34" oal I have since added a T 40 weight and with the counterbalance it seems about perfect. 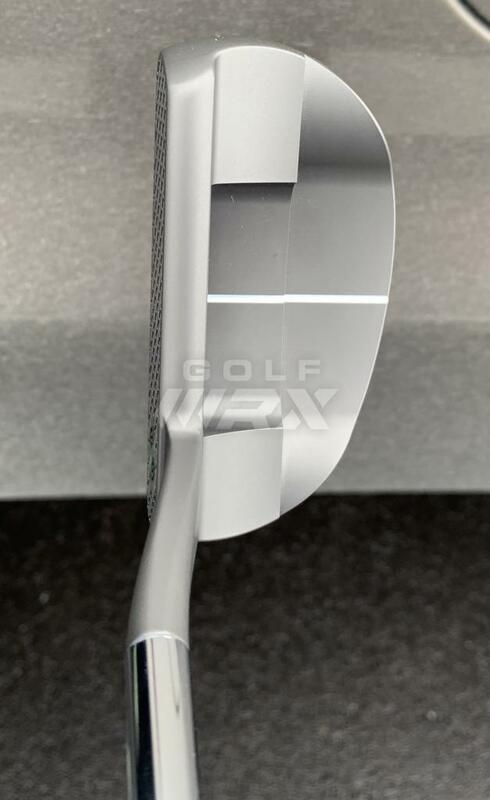 If you've read a little bit about the stroke lab putters you know that the grip and have's close to 105 g of weight. 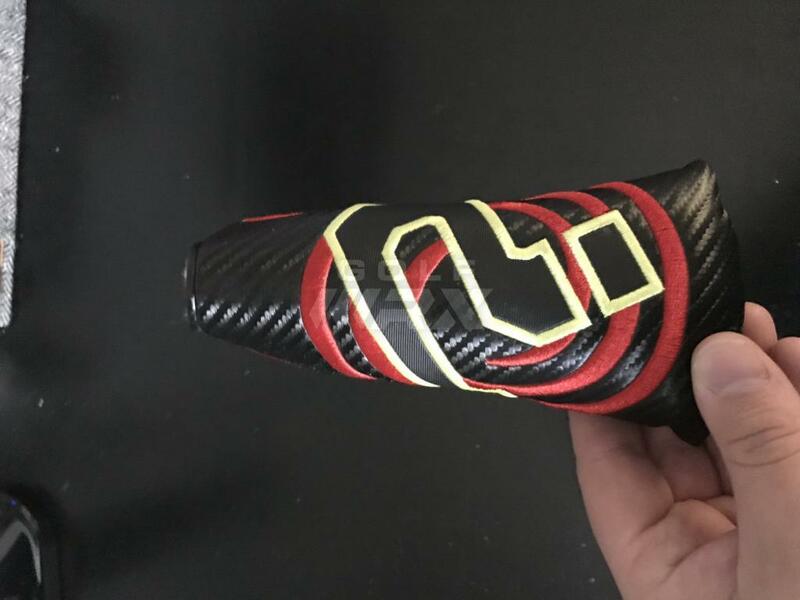 A 40 g plug that goes into the shaft and then a 65 g grip. I think the full face deep diamond milling gives it a softer sound/feel, these are still made out of 303 stainless. But it does sound a bit softer. Still great roll of course. 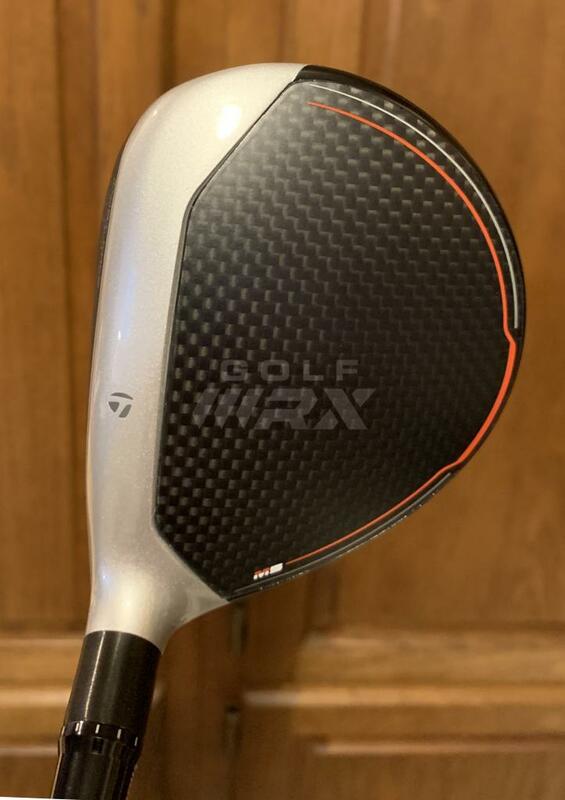 But because of the stiffness of the shaft along with its lighter weight, the balance and feel is just a little bit different. Not different in a bad way but just different. 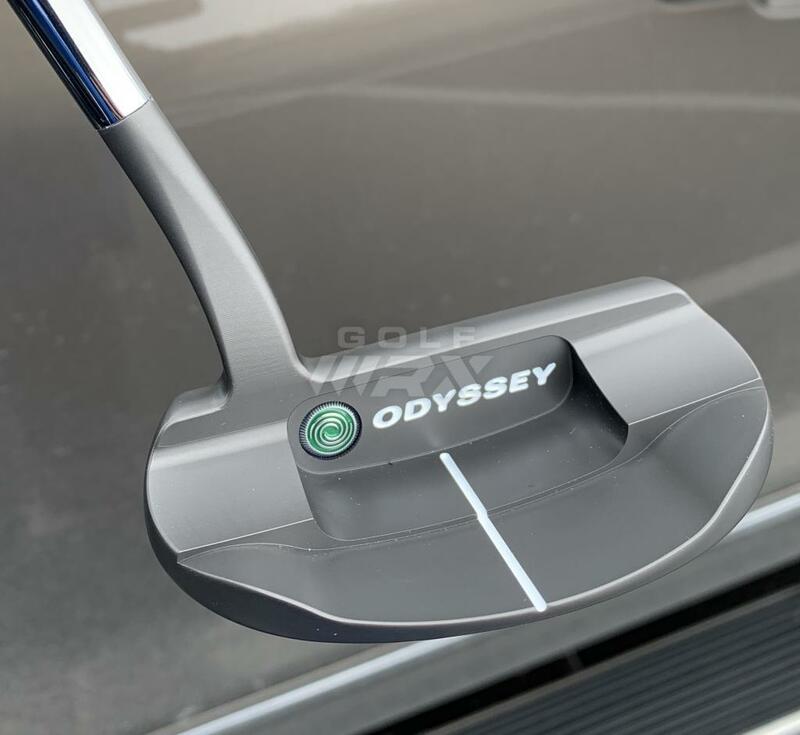 Putter still feels very balanced and very well thought out as you expect with Odyssey/Toulon. As Sean has said a few times he is terminally curious. So no detail is rushed over or forgotten. 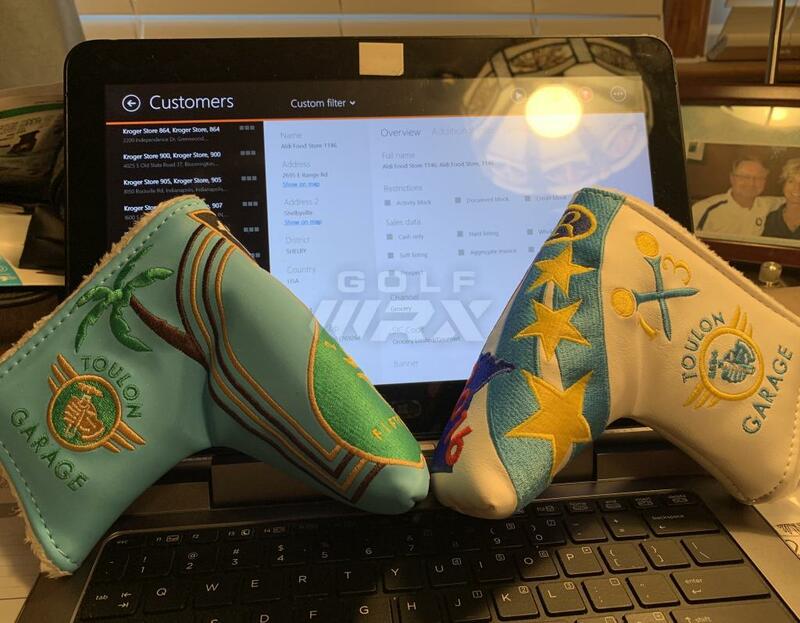 Our friend Touley has sure done a wonderful job in releasing some beautiful putters!!! You’re exactly right! 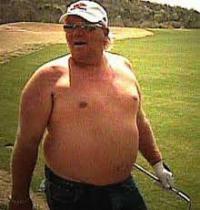 He’s always looking for that performance or in this case, stroke consistency that can give us an edge. 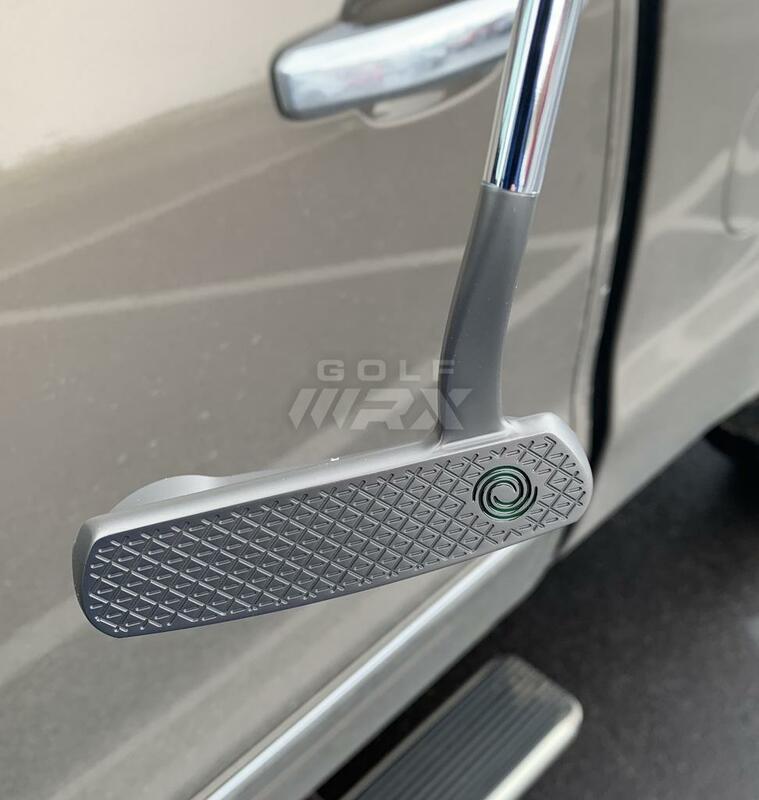 Plus they’re gorgeous putters! 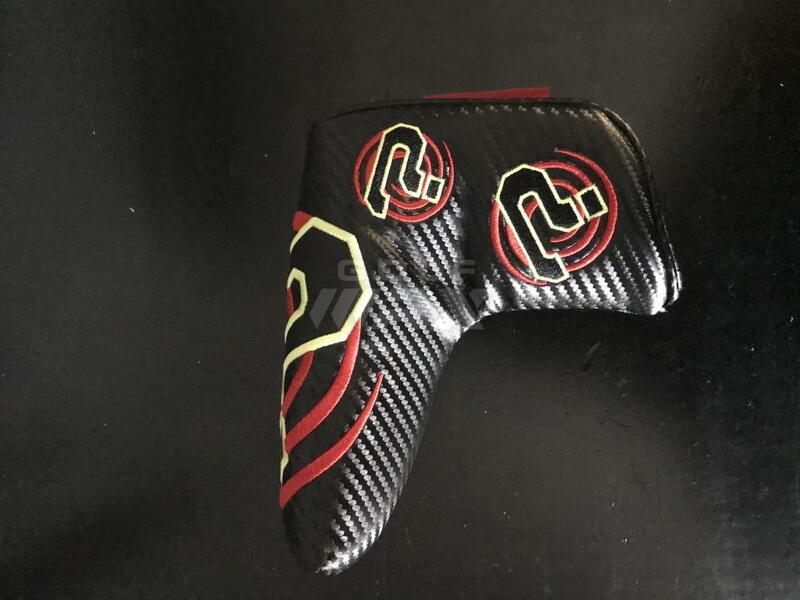 Wow that putter is beautiful. What does the swingweight come out to with the shaft and the counter-balancing? I will have to check, it started with the S20 weight and I added the T40 so it has changed a bit. 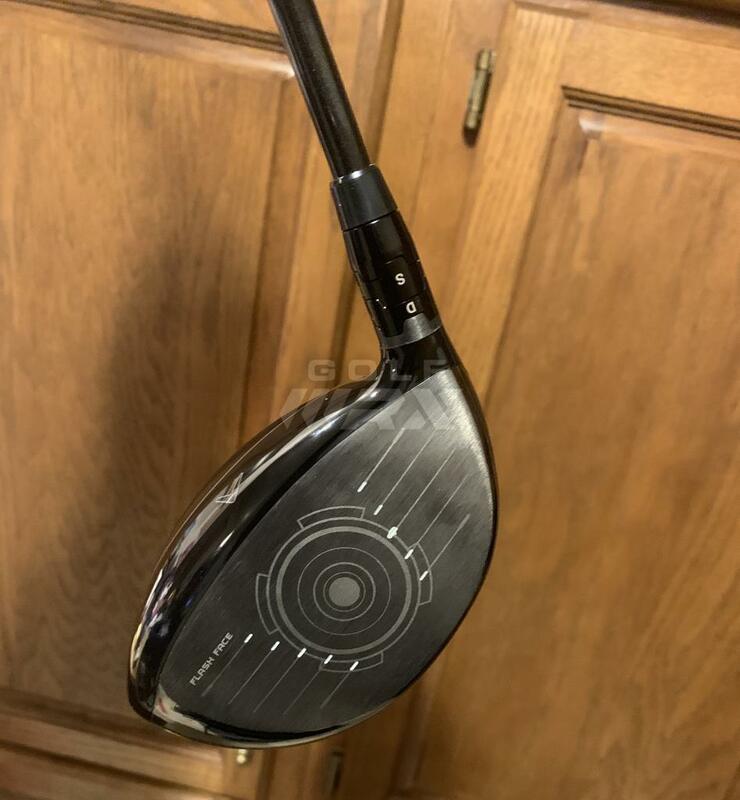 You have to try the new Tour360 XT. 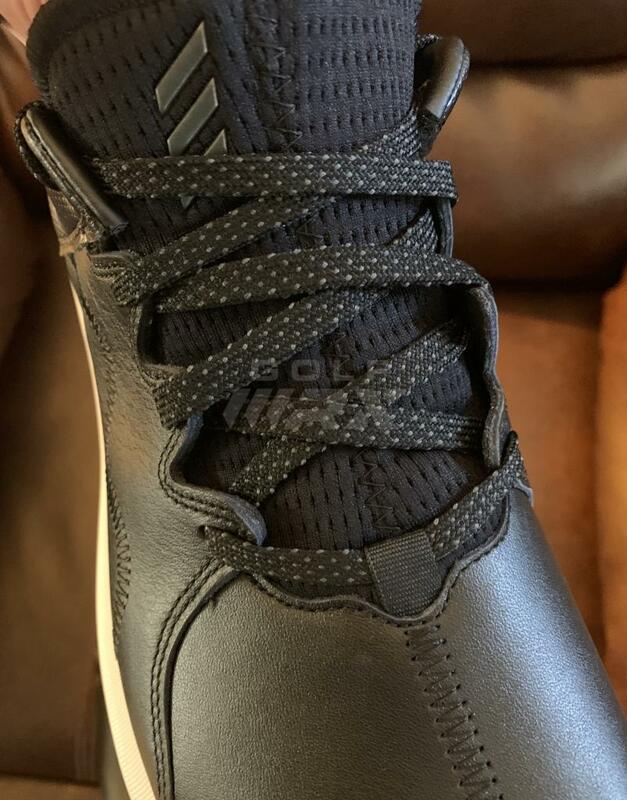 Extremely comfortable! 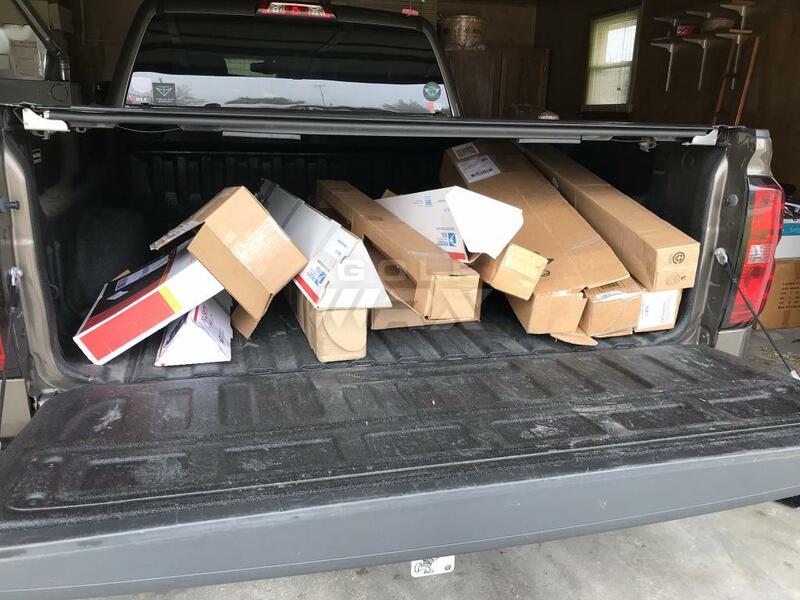 Well, spring is slowly get to Indiana. And I have a few updates that I need to add. Couple things still on the way. Updates soon!